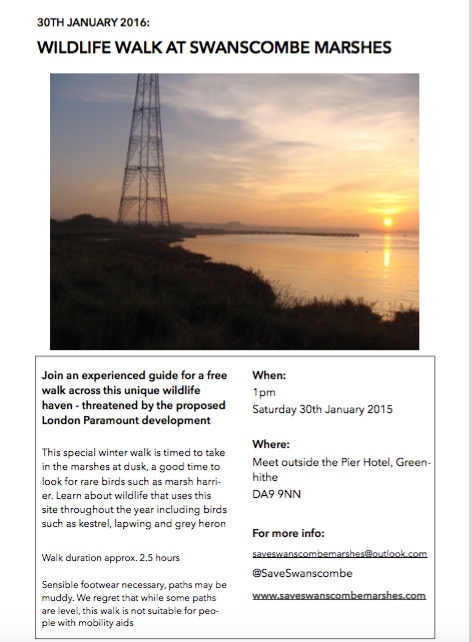 Come along to a special dusk walk on the marshes on Saturday 30th January 2016! Meet at 1pm outside the Pier Hotel in Greenhithe, DA9 9NN. Walk duration approx. 2.5 hours. Warm clothes and sensible footwear necessary, paths may be muddy. Binoculars will be useful if you have them. We regret that while some paths are level, this walk is not suitable for people with mobility aids. 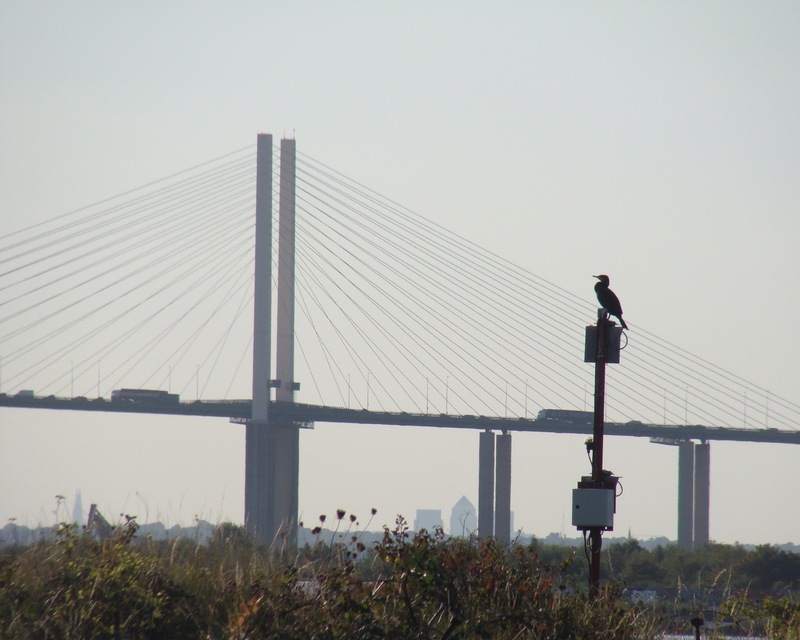 On Saturday 3rd October 2015 join an experienced guide for a free walk across Swanscombe Marshes, exploring the surprising wildlife and habitats that make this a special place. 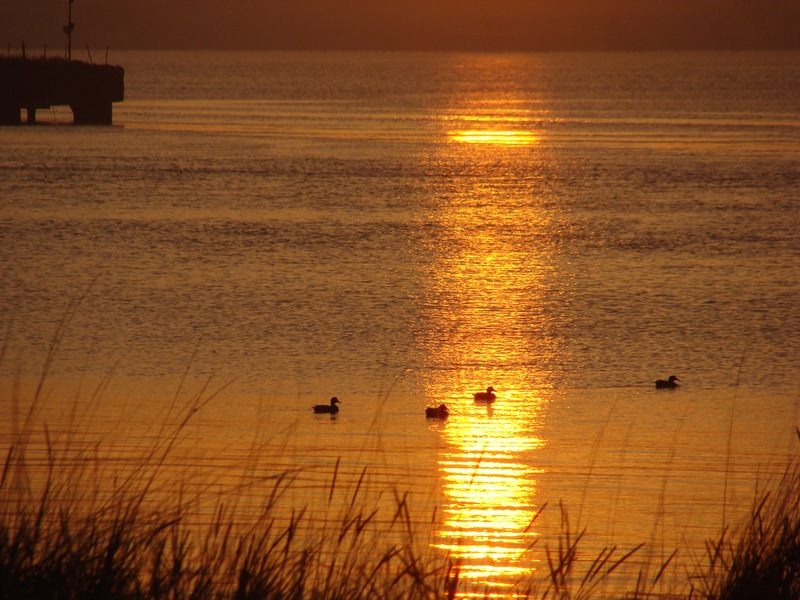 Learn about wildlife that uses this site throughout the year including birds such as kestrel, lapwing and grey heron. Sensible footwear necessary. We regret that while some paths are level, this walk is not suitable for people with mobility aids. In the event of heavy rain the walk will not take place.